If you ever needed an excuse to get a smartphone, HERE IT IS! 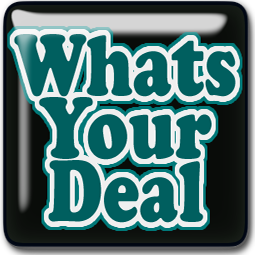 In today’s world, very few people are without a smartphone, but for my fellow couponers who have been rejecting this technology, it is time you got that phone, with the intention of paying for it monthly with all the apps available! For most of these apps, you take a snapshot of your receipt and submit to the app. BONUS: When the product is available on two different apps, YOU CAN SCORE ON BOTH APPS! Even better if it is on 3 or 4 apps! Walmarts App – SavingsCatcher – Click here for details. 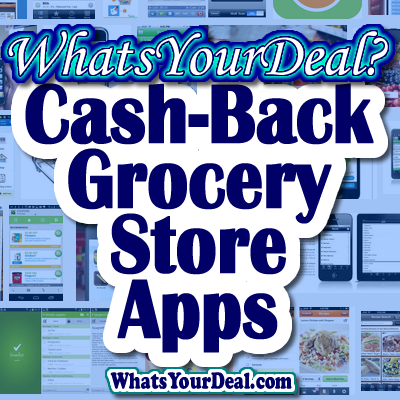 By using the above apps you can earn cash back on your groceries in addition to your coupon savings! Note: all the above apps have been verified by our team to be 100% legit and they do SEND THE MONEY!